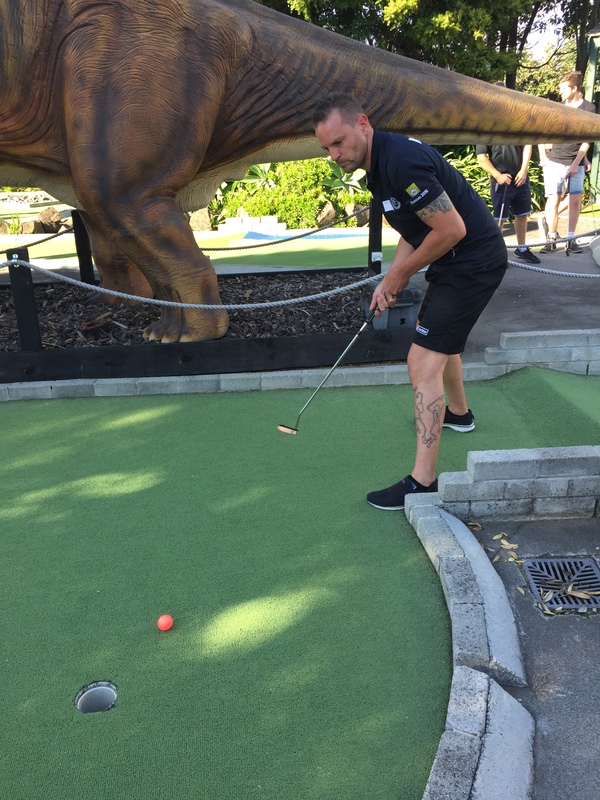 A Mini Golf National Open Championship…Seriously? YES! Seriously FUN!